The BLU TPMS tire-pressure monitoring system provides riders with vital tire information in near real-time. 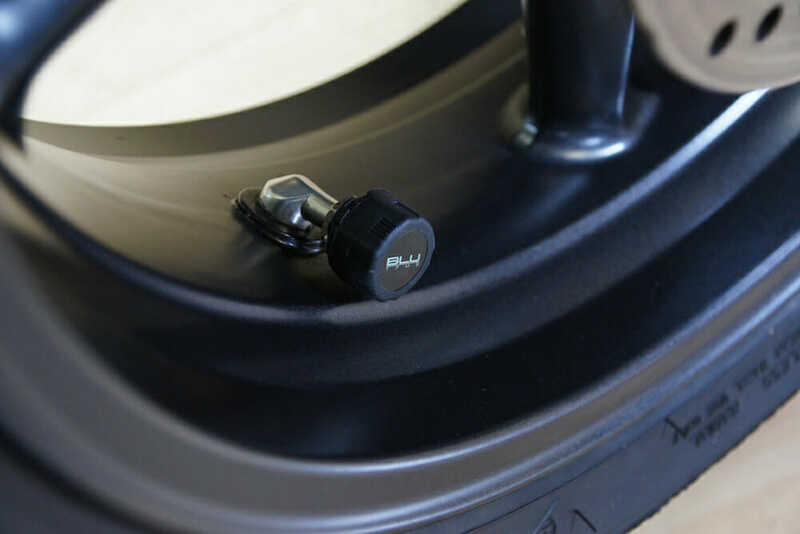 The BLU TPMS monitors the pressure and temperature of tires using low-energy Bluetooth sensors, which transmit the information to the free iOS or Android app in virtually real-time. Users can elect to receive push notifications if tire pressure or temperature deviates from their custom user settings. 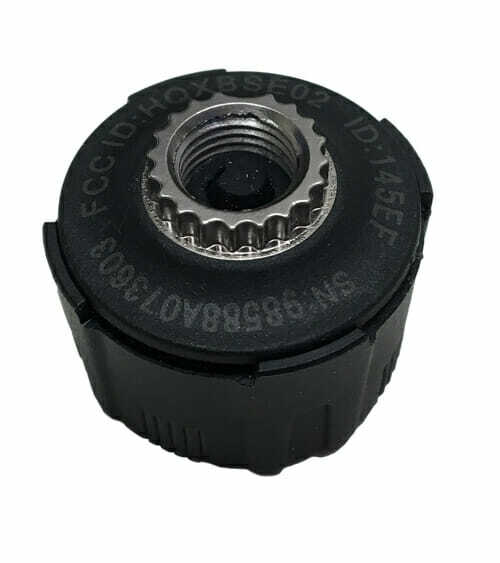 The BLU TPMS is intentionally made smaller and lighter so that it will have little or no effect on overall tire balance. For more than just your motorcycle: BLU TPMS monitors allow for up to 99 sensors to be linked to a single device and information for up to 99 distinct vehicles can be stored in the app’s memory. Choose from two, four or six-piece kits to outfit any vehicle, trailer or RV with BLU TPMS and monitor them all with one, central dashboard from the app. For more than just one rider: The presets from the BLU TPMS can be stored on cloud-based platforms, which allows multiple devices to display critical tire information via one login. For more security: Riders who choose BLU TPMS also enjoy the peace of mind that added security brings — the sensors feature a locking mechanism that deters theft. 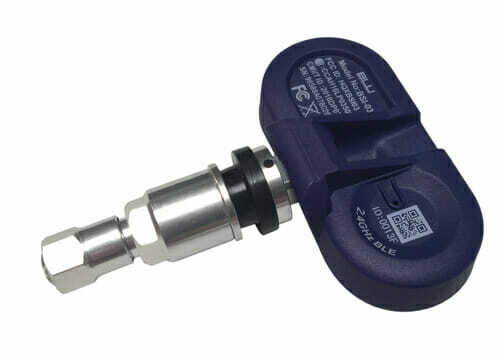 BLU TPMS installation is simple when using the external sensors, which easily attach to tire valves. Internal units, which require professional installation, are also available.